Melbourne T20 - Play Cricket! 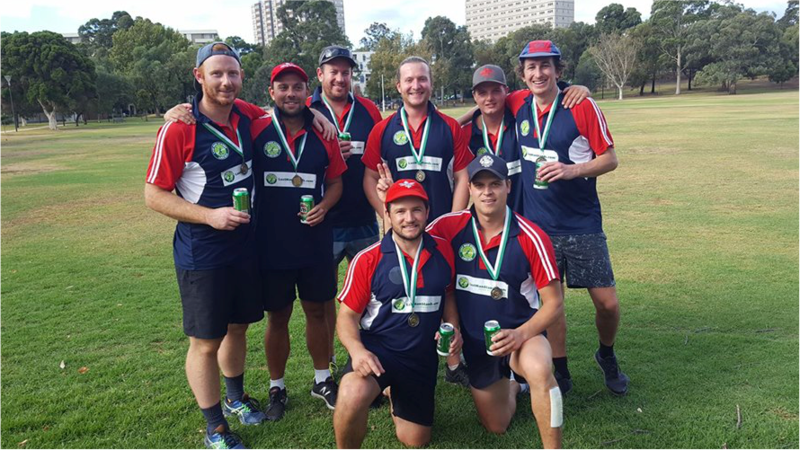 The Ranges are our 2018 Melbourne Champions League final winners! 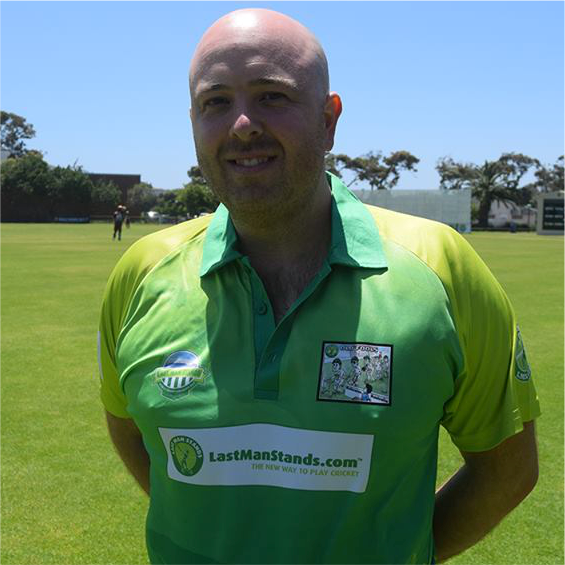 At the Historic North Port Oval in Port Melbourne we held or first ever LMS All Stars match featuring the best players in the league. You can play LMS in Melbourne after work or on Sundays at many different venues across the City! 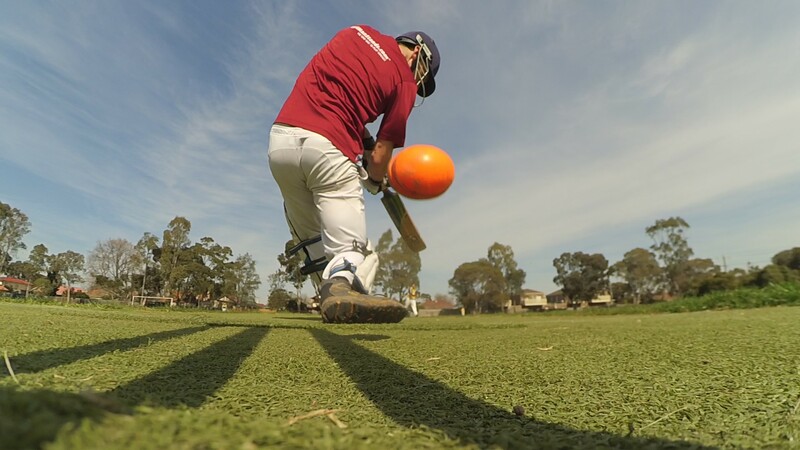 Get involved in the fastest growing social cricket competition in the world here in Melbourne! Last Man Stands specially designed format means you can play an exciting fast paced match in just 2 hours! You need just eight players a side and we have leagues for players of all abilities. Our next round of competitions will run in April/May. - Grand Final games are free! 2. 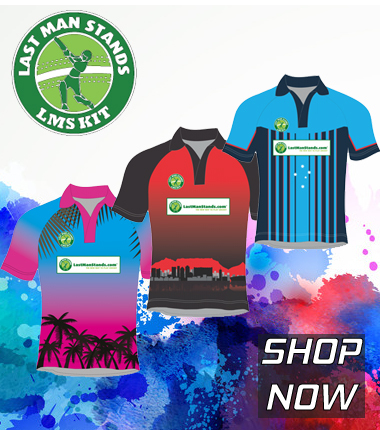 ORDER TEAM SHIRTS - Go to www.shop.lastmanstands.com to order your shirts - Minimum order for registration is 8 standard LMS shirts at. customised options/extra shirts are available as well. we also recommend purchasing extra shirts at the same time to avoid missing out on clothing bonus points if you have fill ins playing for you. 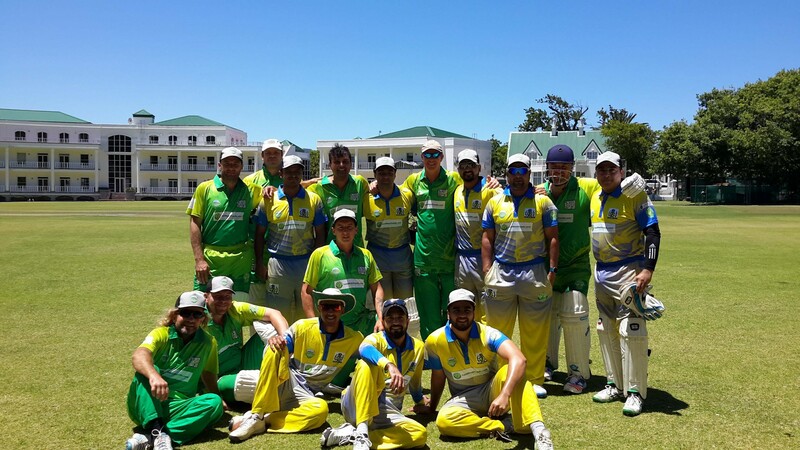 (Each game has two clothing bonus points up for grabs....1 for the team wearing all matching LMS shirts and another for also wearing matching pants - easy 2 points but can prove crucial come finals time. 3. MATCH PAYMENTS - Match fees are $20 per player ($160 per team) per game and can be paid by eftpos to the umpire in full before the start of each game. - Sundays @ Fawkner Park. South Yarra CS1 (A Grade) Field.